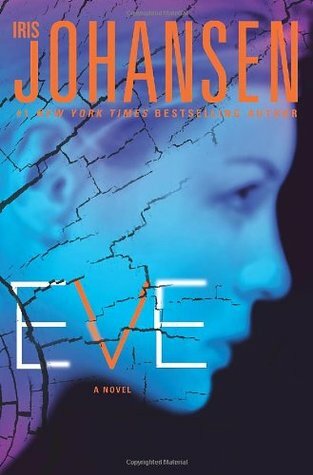 Could John Gallo, a man from Eve’s past, be the missing piece to the puzzle that has haunted her for years? Why was he in Atlanta just before Bonnie’s disappearance? Find out in this brilliant narrative that goes back to Eve Duncan’s early life, exploring her history and motivations like no other novel before. Finally the answers surrounding the disappearance of Eve Duncan’s daughter, Bonnie,will be revealed in EVE, the first book in a spellbinding trilogy from Iris Johansen.